Donald Ray Hartline passed away Saturday, February 9, 2019 at the VA Medical Center in Des Moines after a brief illness. Don was born November 26, 1930 in Des Moines, Iowa. His parents were Glade and Veda Sopher Hartline. Don left East High School in 1948 to enlist in the Marine Corps where he went on to fight in the Battle of Chosin Reservoir in Korea. After being honorably discharged from the Marines with the rank of Sergeant, Don completed his high school education and joined the Des Moines Police Department where he worked until his retirement in 1991. 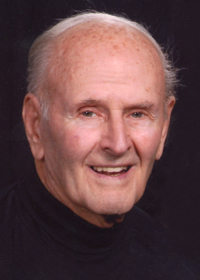 Don was a longtime member of the Des Moines YMCA where he enjoyed volleyball, running, and cycling. He and his wife Lois also rode on the first 25 RAGBRAIs. Don is survived by his wife of 62 years Lois, his sons Nile (Christine) and Ross (Suzanne), five grandchildren and three great-grandchildren. He was preceded in death by his daughter Heather Funaro. Services will be held on Friday, February 15, 2019 at Grace United Methodist Church, 3700 Cottage Grove in Des Moines. Visitation will be held at 11:00 a.m. with a memorial service at 12:00 p.m., followed by a luncheon. Inurnment will take place at Altoona Cemetery on Friday, March 22. 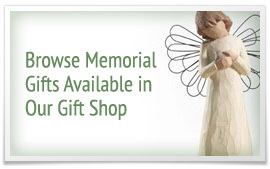 In lieu of flowers, contributions may be directed to the Heather Hartline Funaro Scholarship Fund through the Grace United Methodist Church Foundation.